Welcome to Disability Support Services at SCC! We recognize disability as a valued part of diversity. We help students with disabilities receive equal access to Spokane Community College (SCC) programs and services. Our staff also helps create environments where students feel welcome and included. Sign language/oral interpreters, note takers, readers, alternate testing, alternative format textbooks, etc. Adaptive software and computers, scanners, ergonomic equipment, assistive listening equipment, portable keyboards, large key calculators, tape recorders, closed captioning, voice recognition, etc. Please let us know if you need help. You can request accommodations or specific services. Accommodations are determined on an individual basis according to what is needed to lessen the effects of the disability. Note: The staff in Disability Support Services (DSS) works closely with Counseling Services and other college services, but does not do the same things as those services. We direct students to the services that will help them best. We also make it easier to get in contact with those services and resources. Disability is a natural part of humanity. Disability is vital to the development of communities. Disability is a social/political category that includes individuals from many different backgrounds. Equal access cannot be achieved through accommodation alone. Design that promotes inclusion is a matter of social justice and civil rights. 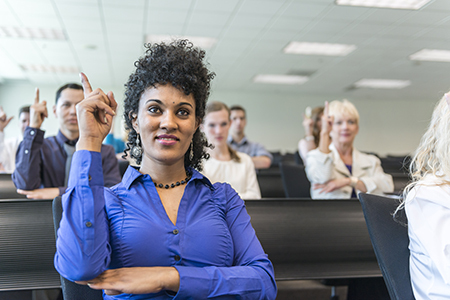 The Community Colleges of Spokane complies with the Americans with Disabilities Act, Section 504 of the Rehabilitation Act, and other relevant state and federal laws in providing services and accommodations to students with disabilities. 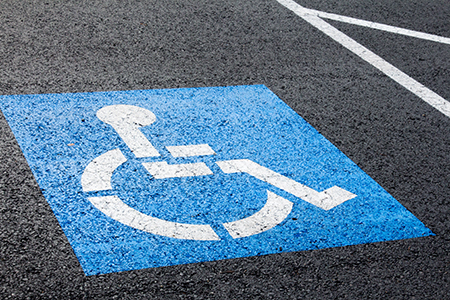 Are you considered a person with a disability under the law? Do you have identified yourself to a disability support service provider? Did you provide current documentation regarding your disability? If you answered yes to these questions the Disability Support Office is now able to provide the right assistance to you. Contact our office to schedule an appointment. If you have it, please bring documentation of your disability with you to your appointment. You may also mail, email, or fax documentation to our office prior to your appointment. 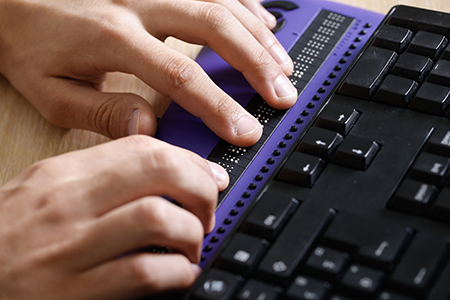 DSS staff will review your documentation and discuss the impact of your disability with you in order to determine what is needed to provide equal access to all our programs. 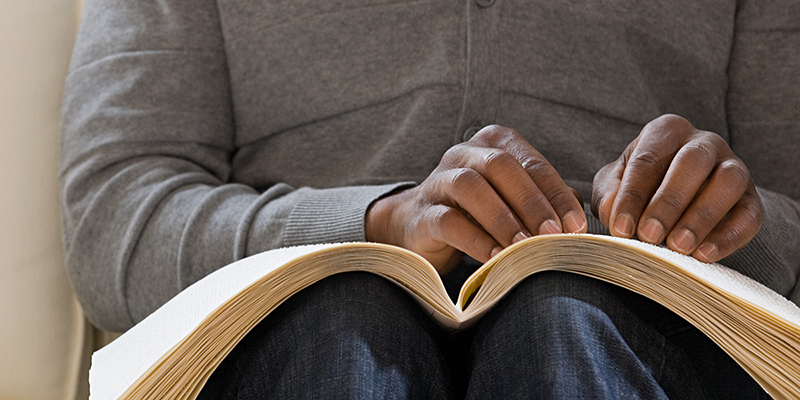 If you don't have documentation, you can still meet with DSS staff to discuss your situation. Why does DSS need documentation of disability? Providing us with your disability's documentation will let us help you better. It is your responsibility to get documentation and provide it to DSS. 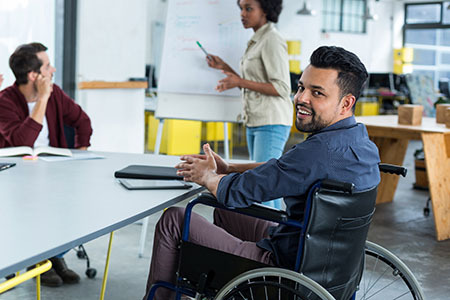 All disabilities defined by the Americans with Disabilities Act of 1990 as Amended are recoginzed disabilities at ourDisability Support Services Office (DSS). Documentation is a written diagnosis from a licensed clinical professional. The licensed clinical professional could be a doctor or a psychologist, for example. The clinical professional needs to be familiar with the history of your disability and its effects. When the clinical professional gives you the written diagnosis describing the disability, the diagnosis needs to be printed on official letterhead. The letterhead can belong to the doctor/psychologist, or the place they work (clinic, school, etc.). What should documentation of a disability include? Identification of the nature and extent of the disability. The date when you were diagnosed with the disability. Information that shows the effects of the disability. The functional impact on physical, perceptual, cognitive, and behavioral abilities should be described explicitly or through specific results from diagnostic procedures. Medications and side effects, or a description of treatments, assistive devices, etc. that you use and their effect. Documentation is usually provided by a licensed clinician. Licensed clinicians include physicians, nurse practitioners, psychologists, learning disabilities specialists, rehabilitation or mental health counselors, or other qualified medical practitioners. The clinician's credentials and contact information. Mon. -Thu. 8 a.m.- 4 p.m.